Not all dogs enjoy their baths as much as SUGAR. Bathing keeps your dog clean and plays a significant role in the health of your dog’s coat and skin. It requires time, patience and knowledge to give a dog bath. SUGAR loves her RELIQ refreshing dog bath. This post is sponsored by RELIQ. 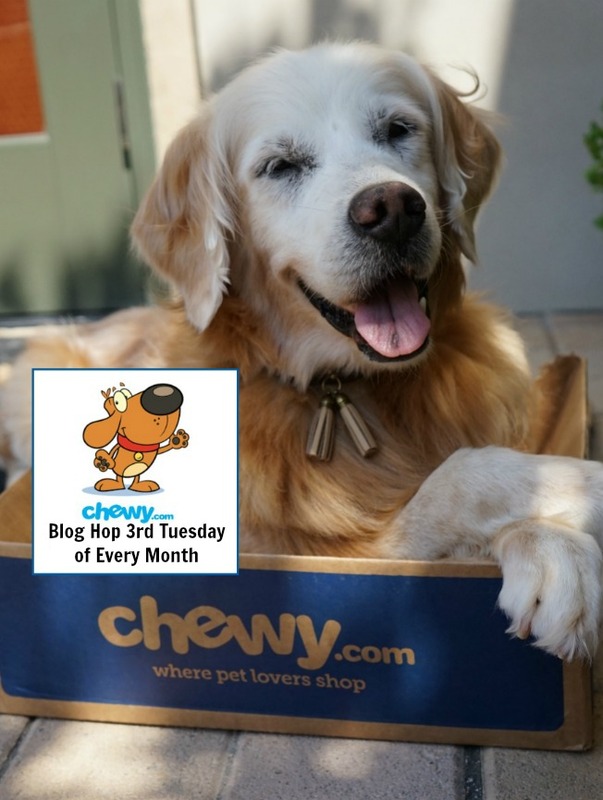 I am being compensated to share my experiences with RELIQ Pet products, but we only share information we feel is relevant to our readers. It’s a myth that frequent bathing can harm a dog’s coat and skin. If you’ve been following us on social media, you’ve seen SUGAR’s regular baths. Some dogs require more bathing than others. 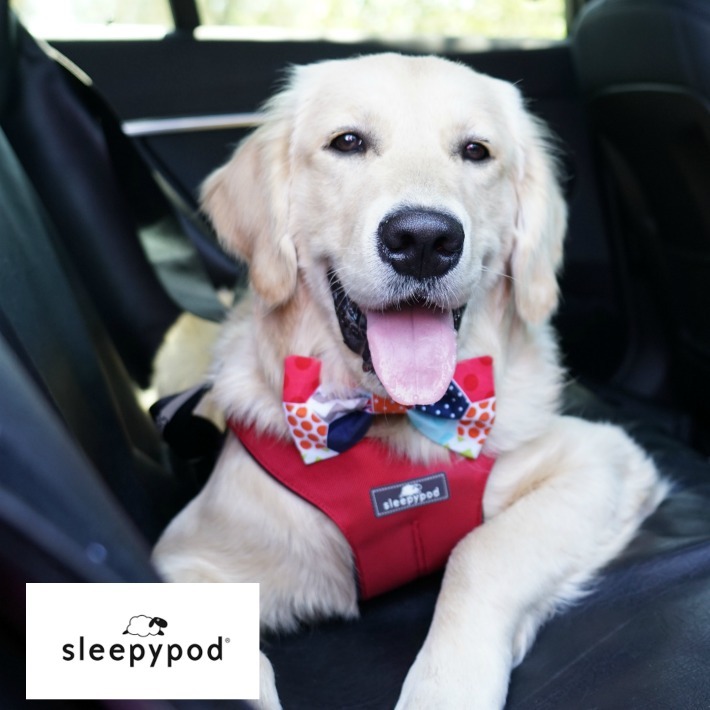 Dogs with allergies, like SUGAR, typically itch less when bathed frequently. Bathing is an essential component of being a responsible pet parent. 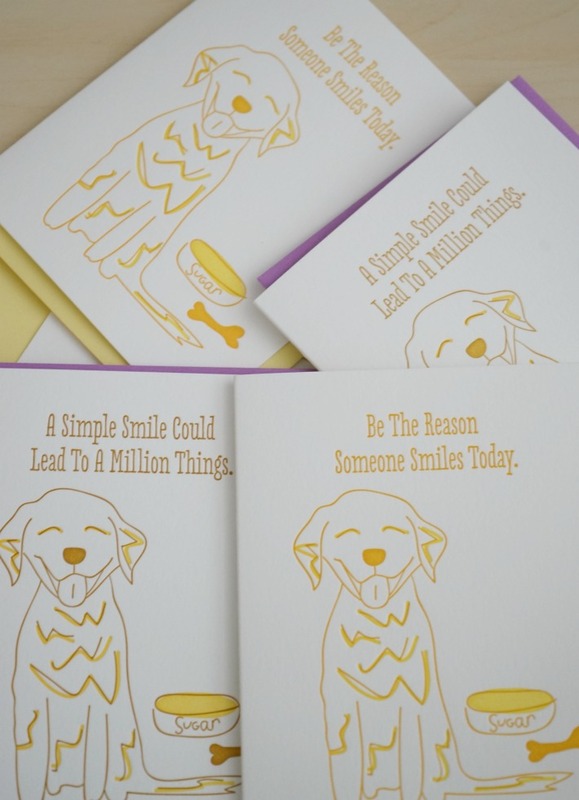 Determine your dog’s environment, activity, and skin health and have a bath routine. SUGAR loves getting wet and always has an enjoyable dog bath. She’s experienced being bathed by a groomer, but we prefer to wash her ourselves. Bathing her in the tub can be tough. Backyard bath is fun, but the open space causes SUGAR to be distracted and entices her to roll on the grass. We love taking her to a self-dog wash facility. Our local favorite is the Dirty Dog Wash at Huntington Beach. 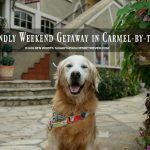 On our last trip to Carmel, we were very impressed at Pet Food Express self-dog wash station. 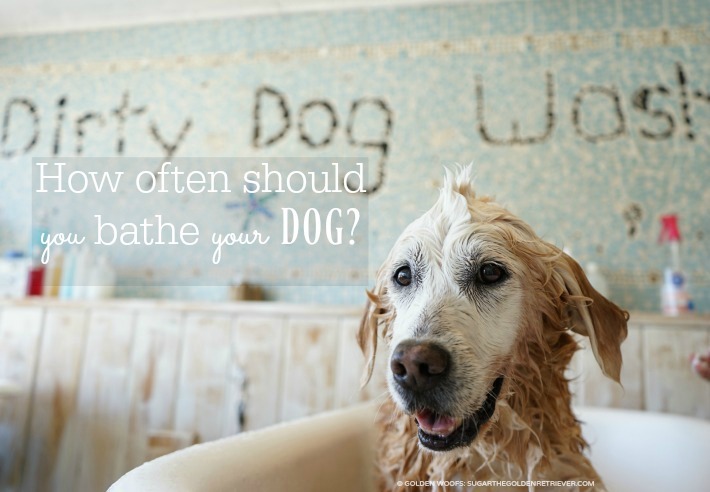 If your dog suffers from allergies, having a regular dog bath routine provides health benefits. 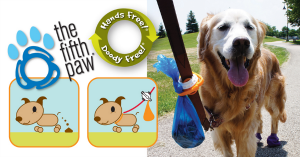 Your dog will itch less and helps minimize medication. Frequent bathing can also contribute to ease infected skin and coat. 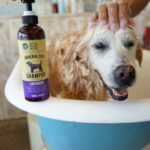 The overall key to a successful regular dog bath is using a good quality shampoo; like RELIQ Pet Mineral Spa Dog Shampoo. 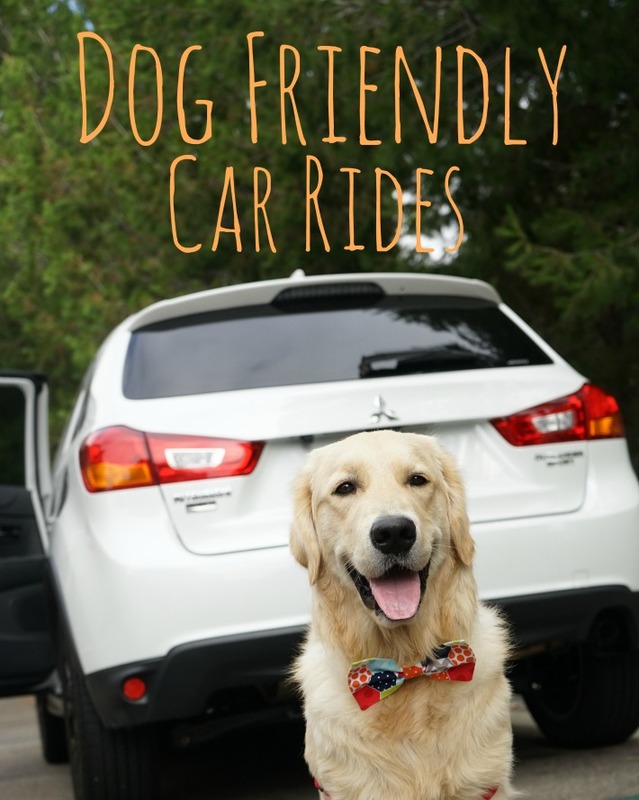 On a previous post: Refreshing Bath with RELIQ Mineral Spa Dog Shampoo, I shared how RELIQ uses nanotechnology and an effective grooming product that cleans and nourishes your dog’s skin and coat. 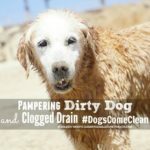 Bathing your dog should be a pleasant experience for you and your dog. On SUGAR’s last bath, we used the Jasmine scent which provided a delightful scent, The folks at the self-dog wash complimented her on the clean and refreshing scent too. 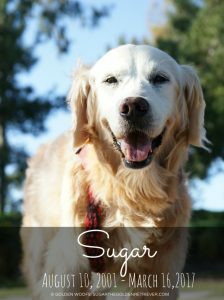 The fresh scent of Jasmine was not overpowering and did linger on SUGAR’s fur for days. She had a sand skin irritation, and RELIQ dog shampoo provided a quick relief. 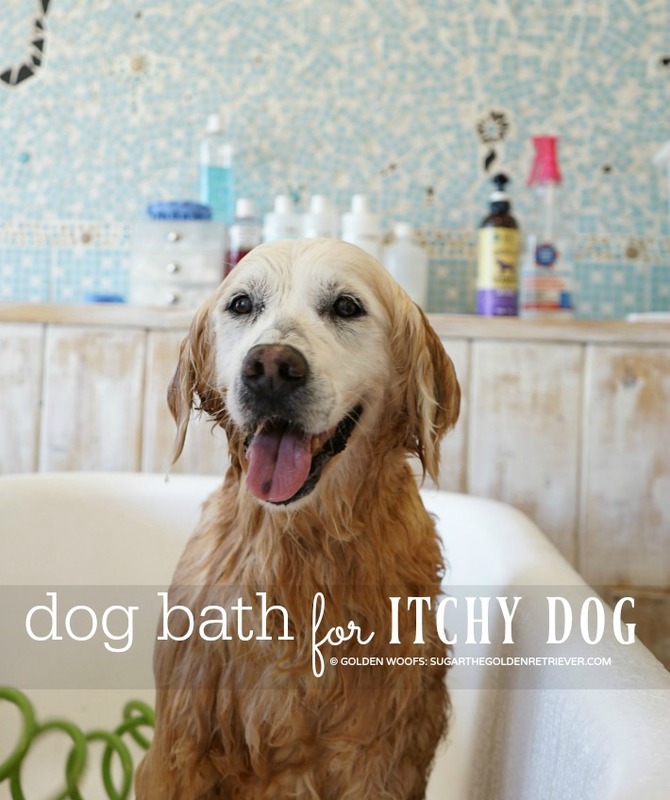 Do you have an itchy dog? Try RELIQ Pet Shampoo For Dogs. 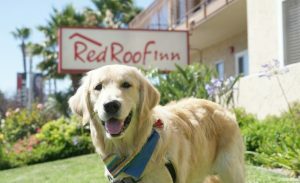 Use promo code RELIQ4GOLDENWOOFS for 30% off, redeemable at reliqpet.com. 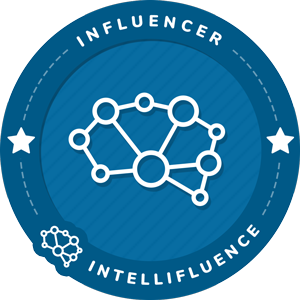 Be informed about RELIQ Pet on Facebook, Twitter, and Instagram. 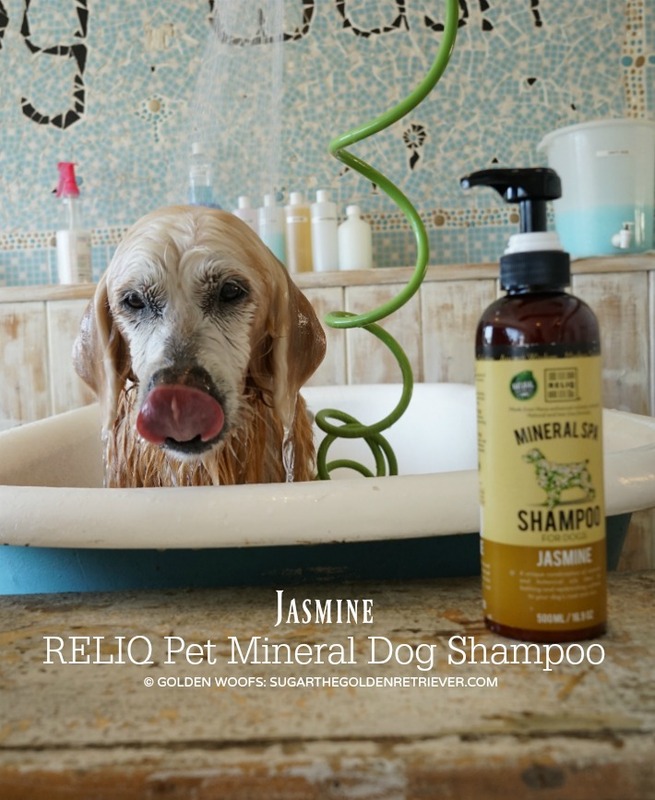 Follow the giveaway tool for a chance to try RELIQ Mineral Spa Dog Shampoo. 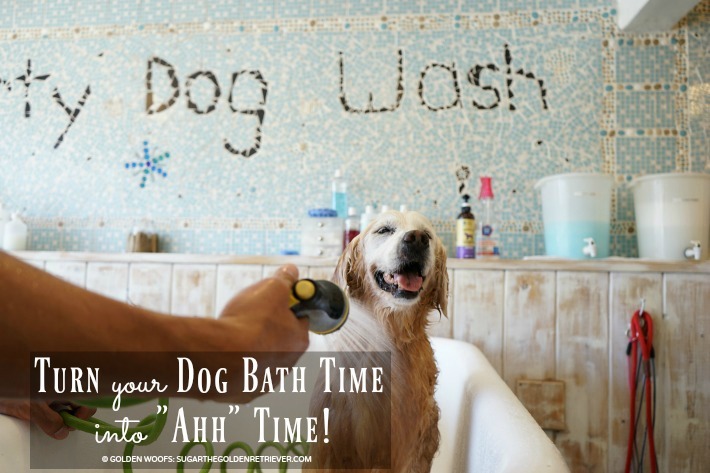 Turn Your Dog Bath Time Into “Ahh” Time! We bathe our dog about 1-2 x/month. 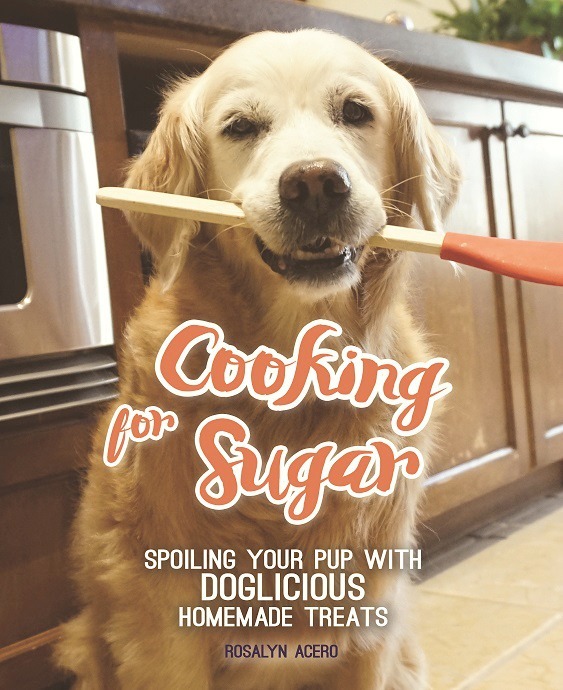 One tip is to use lots of treats! I try to wash my dogs once a month. Both of mine don’t mind bathing, so I don’t really have any tips. 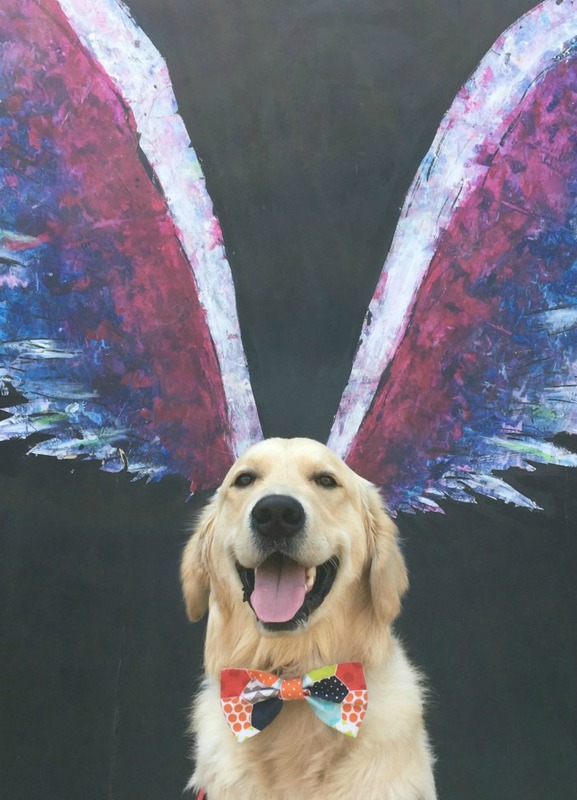 My dogs go to the groomer every couple of months. It’s just so much easier on my back to let her do it, and I trust her completely. I do maintain between baths- brushing, blowing out their coats, trimming nails. My tip would be to keep it “worth it” to them, and desensitize them to it early and as often as you can. My dogs learned early to tolerate touching feet, ears, etc. They don’t love being groomed, but they tolerate it well because they know they get really good treats after (or during). Skipper has allergies and is very itchy. Skipper gets a bath 3-4 times a week. We have tried different shampoos and have not really found one that works longer than a couple of hours. Skipper loves his bath. If I say bath he is in the bath tub waiting for his bath. 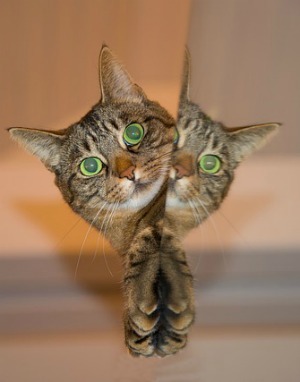 I am going to see it I can find the shampoo for Skipper. Thank you for the review it is very helpful! We bathe our dog about once a month. We try to give good treats afterwards as a reward. My dogs get bathes every week because they are allergic to a lot of things outside that get stuck in their fur and cause reactions. My dog washing tip is to always keep treats handy. When my pups get figgity I offer a treat to remind them it’s okay. my dog gets professionally groomed on a regular basis because he has long hair and a thick coat, but i occasionally give him baths in between when he is dirty! I would suggest going to a place where you can use a dog bath tub self serve, instead of bathing them at home where it gets really messy! My dog is not a fan of bath time! Sugar, you are the cutest doggie!! You love doing so many things and I love you!!! i try to bath them abt once a month, depending on how dirty they are. i also use the no rinse shampoo abt once a week. i groom my girls myself. my girls are small, abt 15 lbs. so i bathe them in the wash tub. i bought a rubber shower mat to put on the bottom so they would not slide, i also have the ties that go from one side to another to hold them in the tub. my girls hate baths. they run when they see me taking out their grooming box. after the final rinse, i put organic apple cidar vinegar on them, but dont wash it out, it is good for their coats, and keeps fleas and ticks away. Every dog is different. Others love having bath like Sugar, while some don’t. I make sure that when it’s bathing time with my fur baby, it’s going to be fun so she’d be excited for bath every time. We bathe about once every 6 weeks. 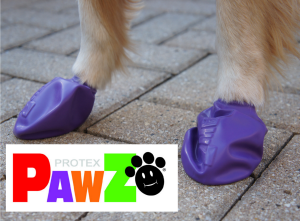 Be sure to brush out any mats or snarls before getting them wet! I try to bathe them once a month. They don’t like to take a bath and their skin is so dry I don’t like to do it too often. I put a towel in the bath tub so they don’t slip, dry them off with lots of towels, and try to do it on a warm day or early in the day so they don’t get too cold. We bathe our dog about every 4 to 6 weeks. We like to massage our dog while we bathe him. i bath her every couple weeks. i actually go in with her so she isnt so scared! We bathe her whenever she gets stinky and gross from running around outside and swimming! My biggest tip is to havve way more towels than you will think you need because with our dog water will be EVERYWHERE! My Cujo gets a bath every 6 weeks, unless he gets into something stinky before that. I feel to many baths dry the skin out and causes itching. think is making a big difference,but you have to yet have many towels available. We do weekly baths. My dog knows “no shake” as command so she waits until she is wrapped in a towel to shake off & does not get everything wet. I bathe my dog every 2 weeks and she gets a grooming every four weeks. She has very itchy skin. she suffers from a lot of allergies. My tip is if your dog doesn’t like the bath like mine try to get it done really fast! 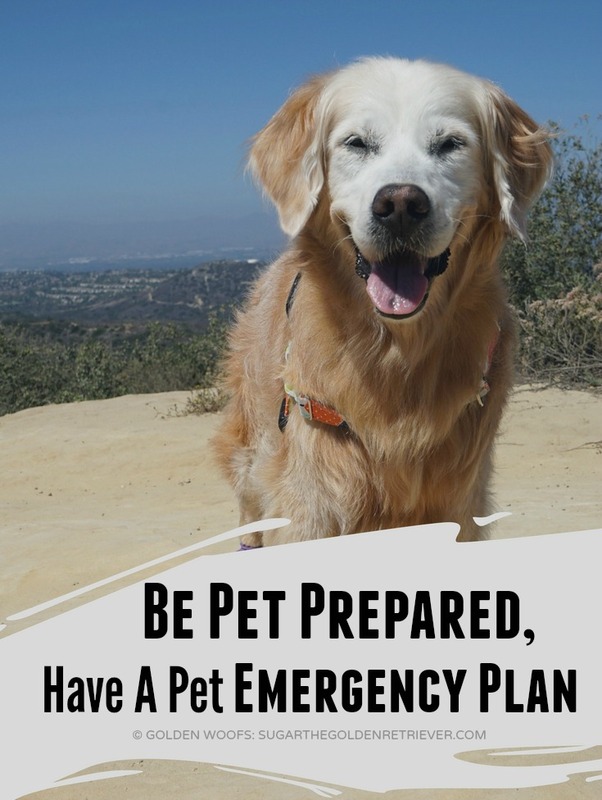 This is great because my Bentley has suffered allergies for a while now. We are unsure of what they are because there are so many household and environmental allergies that it could be. I try to bathe him once every two weeks so we can keep his fur clean and the itching and scratching to a minimum! Izzy gets a bath every month. My best tip is to use lukewarm water to make it more comfortable and hopefully less shocking for your dog. Apparently, I don’t bathe my dog enough… if I did it as much as everyone seems to do in the comments, holy moly, he’d be a complete disaster and would HATE me with a passion. We’ve tried all sorts of ways to bathe him – bath, out back with hose attached to our sink for warmer water, and a self-bathing dog place (which isn’t the best). My tip would be to go quickly & have lots of towels because it’s gonna be a mess! Holly gets a bath every 2 weeks because she has allergies. I’d love to try this shampoo on her 🙂 My tips for bathing your dog would be to always stay calm, let them know they are being a good dog and reward afterwards. Beau gets bathed once a month. I also wipe him with warmed up baby wipes in between baths. That is my tip. Beau is an Italian Greyhound. He has very thin short hair. Baby wipes work really well for a coat such as his and for sensitive skin. They all go to the groomer every other month. I bathe them bi-weekly on Sunday. Biscuit is bathed at least once a week – unless she gets real dirty and then of course more often. Thank you for the great review. We’d love to try this shampoo for Biscuit ‘s weekly baths.